I was going to write a blog post about Real Estate Photography, but while doing some research I found this excellent article that incorporated everything I wanted to say. It includes some interesting statistics as well as comments from a realty professional, and a professional photographer. This article is directed toward real estate agents, but it's important for home sellers to read as well. You should ask if your agent uses a professional photographer for their listings. Just because they use a DSLR does not make them a professional. View their listings to see the quality of photography and if those homes attract your attention. If you find them lacking, maybe you should choose a different agent? A listing with professional photography (meaning taken by a professional photographer not just using professional equipment) will sell your home faster! 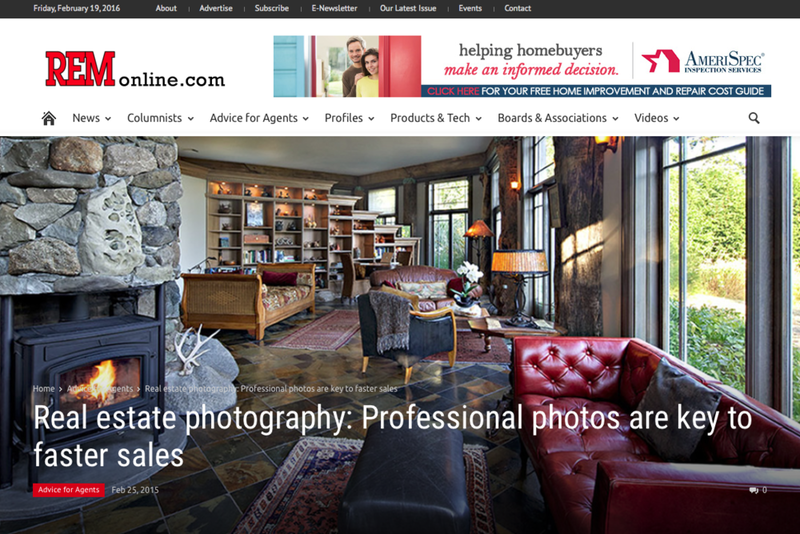 Article on Real Estate Photography from a magazine I just finished doing an editorial shoot for.